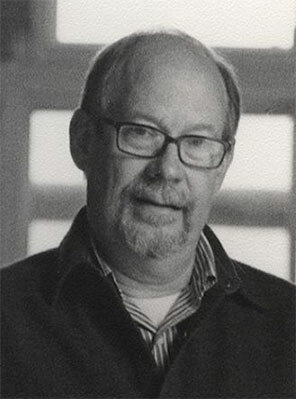 Theodore Prescott, sculptor and writer, will talk about his experience assisting Salvatore Scarpitta (1919– 2007) in the creation of Sal Cragar and other racecars in the 1960s. A former student and friend of Scarpitta who accompanied him to the track many times, Prescott will also discuss the artist’s transition from making cars for display in the gallery to actual racing. A fascinating and singular figure in postwar art, Scarpitta created a powerful body of work that ranges from nonobjective abstraction to radical realism. Scarpitta’s career linked the worlds of art and car racing, moving from the avant-garde cultural circles of postwar Rome to the banked dirt oval speedways of rural Maryland and Pennsylvania. Focusing on his shaped and wrapped canvases, race cars, and sleds, Salvatore Scarpitta: Traveler illuminates themes that occupied the artist throughout his life: risk, movement, death, and rebirth. Deeply admired in Europe where he began his career, Scarpitta has yet to be fully recognized in his native United States. This will be the first solo presentation of his work at an American museum in over a decade, and the first ever on the East Coast. Salvatore Scarpitta: Traveler is made possible in part by the generous support of the Estate of Frank B. Gettings in memory of Nancy Kirkpatrick and Frank Gettings, C.P. 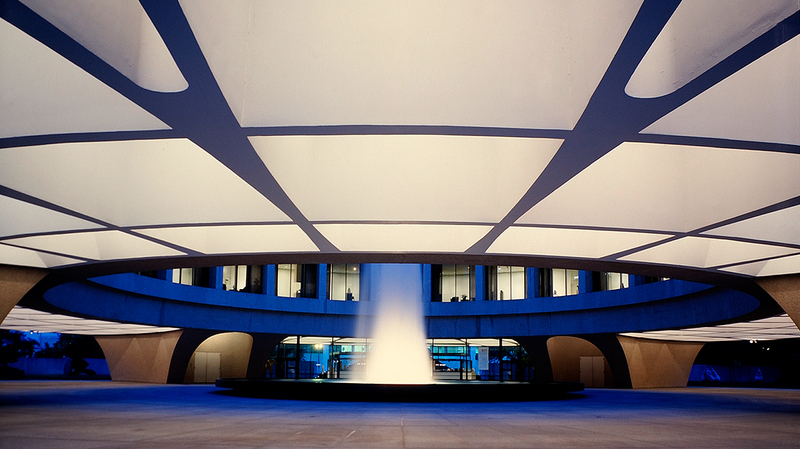 Beler, the Holenia Trust, and the Hirshhorn Exhibition Fund. The exhibition brochure is generously underwritten by Kristin and Howard Johnson and the Italian Cultural Institute on the occasion of Italy’s Presidency of the Council of the European Union from July 1 through December 31, 2014.